Welcome to Page’s Christmas Tree Farm! Pages Christmas Tree farm has been sharing our fun, family oriented, country experience with the Central New York community since 1998. Find the perfect Christmas tree, choose a hand made wreath or other holiday decor, visit our animals, and warm up with free hot cider. Tall, wide, slender, full - we offer trees of all shapes and sizes. 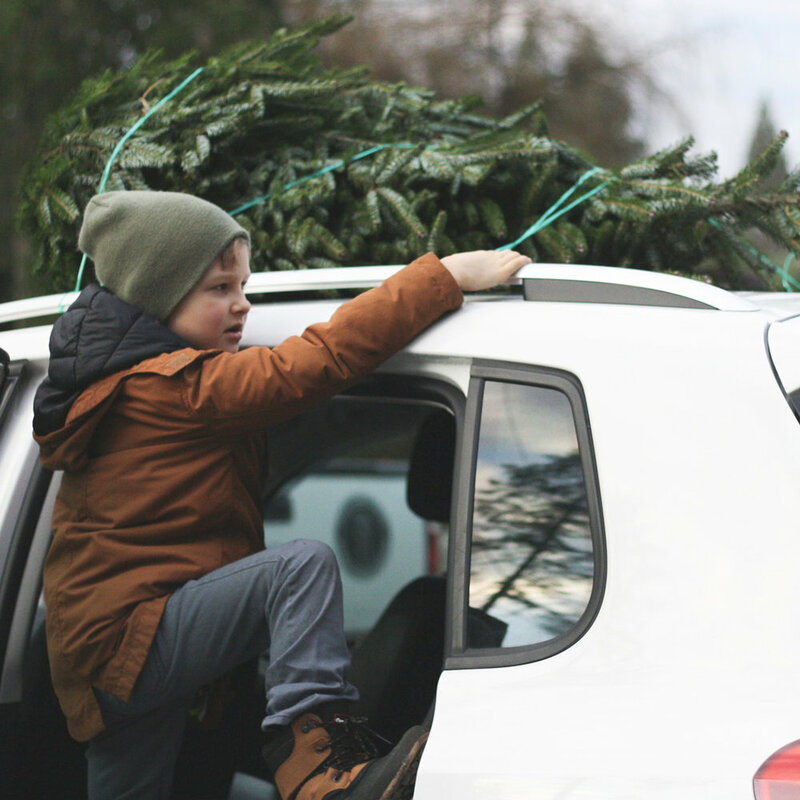 Our large selection includes: Fraser Fir, Balsam Fir, Douglas Fir, Blue Spruce, White Fir, Canaan Fir, and White Spruce. Get up close to our non-releasable white tail deer, hawks, falcons, owls, and other birds of prey. Cindy Page has been Wildlife Rehabilitator for over 40 years.